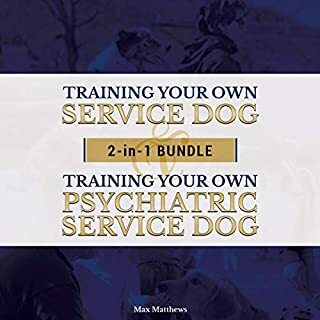 Service Dog: Training Your Own Service Dog and Psychiatric Service Dog Bundle! 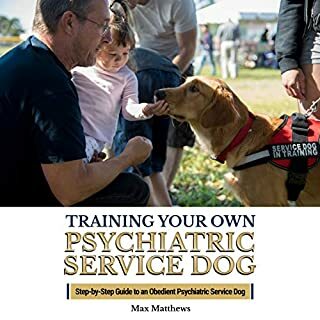 This book is designed to tell you how you can accomplish your dreams by owning a Psychiatric Service Dog and how you can train it yourself without having to pay someone an exorbitant amount of money to train the dog for you. Dogs can be great companions, and once they are trained to help you with your disabilities, you can experience more joy and fun in your life without having to worry about your medical conditions preventing you from doing the things you love to do. Are you suffering from PTSD? Do you find it hard to go outside your home and do the things you have missed and loved doing in the past? Have you been dealing with anxiety and panic attacks which leave you confined to your home? These are just a few of many possible reasons that might prevent you from being able to leave your home and live the life you wish to have. And which is why you may consider all the benefits of having a psychiatric service dog to be your companion and helper. 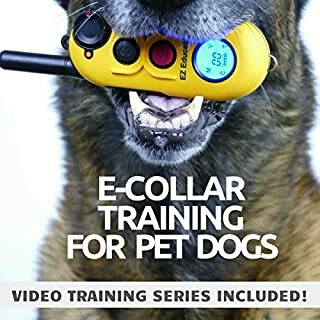 E-Collar Training for Pet Dogs is an audiobook that will guide you as you train your dog with the aid of an electric collar. Your dog can be trained to come to you every time, and it can be done humanely. Zak George is a new type of dog trainer. His fresh approach puts a strong emphasis on the relationship with the individual dog - informed by breed-specific traits - allowing people to treat the root cause of behavior issues rather than the symptoms and teach their dogs faster without the use of punishments or stress. For the first time, George has distilled all the information from his hundreds of videos into one master guide. Here is everything you need to know about the crucial first months of your puppy's life, from monks who have been breeding, raising, and training German Shepherds for more than 25 years. Their extraordinary grasp of every facet of puppy behavior has gained them worldwide attention. The celebrity dog trainer and Emmy-winning star of the CBS show Lucky Dog shares his training system to transform any dog - from spoiled purebred puppy to shelter-shocked rescue - into a model companion in just seven days. With Brain Games for Dogs: Training, Tricks and Activities for Your Dog's Physical and Mental Wellness, you will learn proven methods and some of the best techniques for your dog's mental health. You will discover everything you need to know to keep your dog in shape for years to come. Oftentimes the people that need help the most are unable to afford the training needed to go into a service dog. Sadly, there are many factors that a lot of people may be unaware of when attempting to train their own. This book is here to guide you down this journey. The benefits of training your own dog are priceless if you sufficiently follow the rules and steps outlined in this book. By following the guidance in this book, you are accepting an unbreakable bond you will create between you and your service dog - a bond that will mitigate your disability and award you with daily independence. 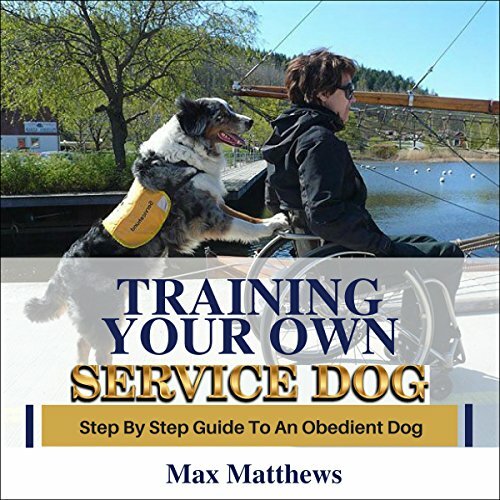 In the book you will learn everything you need to know about the laws that allow you to own and utilize your service dog. You will be well versed in how to properly assess and select a service dog, what type of service dog is best for you, and the ins and outs of why the selection process is so strict. You will also learn how to capture and keep your dog’s attention even under high distraction and build that unbreakable bond. And, most importantly, this book will help you build your dog’s obedience - the very foundation that will make your dog the best service dog ever. This book will not leave you hanging when it is time to bring your well-mannered companion out to the town to apply everything you’ve learned and prepared for the access test. Finally, and arguably the most exciting part, teaching your dog the tasks that will gain you that independence! No matter your disability there is something for everyone in here. 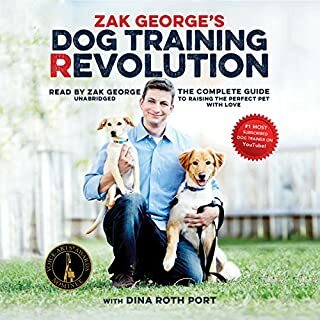 Listen to this book thoroughly, follow the step-by- step guides, and apply the lessons properly, then you and your dog will excel together! This is a wonderful book. I thought this book was very informative and I really enjoyed reading it.Highly recommended! This is a good little book with many of the basics of dog training and ways that it can be adapted to the disabled community. Having trained service dogs, and having had three service dogs from major service dog schools, I would still recommend getting a dog from an IAADP approved school. While this book is excellent for explaining how they got the dogs to do the tasks so effortlessly, it is not anywhere as easy as it sounds. I have been training animals for well over a half century, and unless you are skilled in the selection and training of these very special animals, I would not recommend it. By all means get the book as an adjunct to your obedience library, but do not assume that you can get it and know how to train a service dog. This is the perfect book! 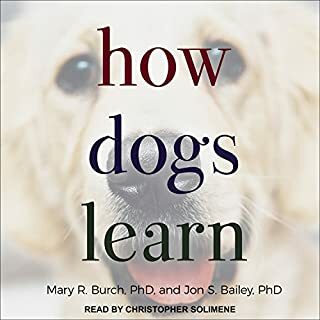 This book is written very well and the author has explained each chapter very well.I believe that the bonding of having the puppy from the beginning is also of great importance so I would recommend this book! 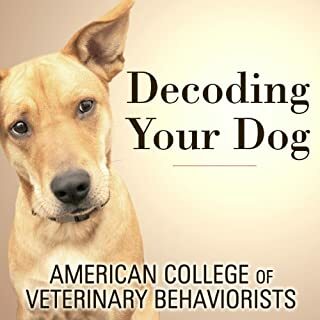 This book does a good job teaching about how to read your dog behavior. It also does through protocols at the end of the book that helps me understand the importance of planning your training sessions. This is a Great book for those of us who need a service dog but cant afford to get one or want a specific breed. I believe that the bonding of having the puppy from the beginning is also of great importance so I would recommenced this book! This is a very useful guide.From this book you will learn about how to select the breed and type of dog best suited for your needs.the basics of insurance and wellness care for your dog,what is expected from a service animal when in public access areas,the basics of insurance and wellness care for your dog and much more.I hope you must find this book useful. This book is ideal for the individuals who are into this sort of book and for the individuals who needs to know more data about this subject this book will be exceptionally helpful for you folks. I was really astounded by perceiving what number of imperative recommendations accumulated in such a short book. Creator completed a phenomenal activity. I'll most likely prescribe this book to my loved ones. I really appreciate this book. Thanks to creator. This is a wonderful book. I really enjoy and appreciate the authors view on training and owning a service dog. Very good training guide. Absolutely fantastic. Very easy to follow and by the end you have a very well behaved dog. This author is absolutely the greatest. Her suggestions are training methods are very sound, easy to apply, and literally take you step by step in service dog training. This is a great book and anyone with a dog and the desire to train them will benefit from it. It is laid out in a orderly fashion and easy to understand with great detail in the instructions. Absolutely fantastic. Very easy to follow and by the end you have a very well behaved dog. Great training for pets to. Thanks. Let's start at the beginning. This book makes a very strong case on the qualities to look for in selecting a service dog prospect. Please do not overlook this even if you have a dog. If your dog doesn't meet these recommendations I strongly advise looking for another dog! Teaching the behaviors is not likely to be what washes out a service dog prospect it's behavior issues. Start with a solid dog not one that already has social, behavioral, phobias, or ANY form of aggression!